SIMPSON completed the first phase of the refurbishment and redevelopment works at Durham Cathedral for the Open Treasures. 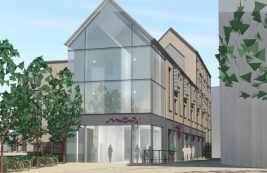 Work included the transformation of what was previously The Treasures of St Cuthbert exhibition area into a retail space, with the new shop opening in September 2012. As part of the phased works, the Choir Vestries were moved to much improved accommodation in the Undercroft of Prior’s Hall, formerly used as audio visual exhibition space. 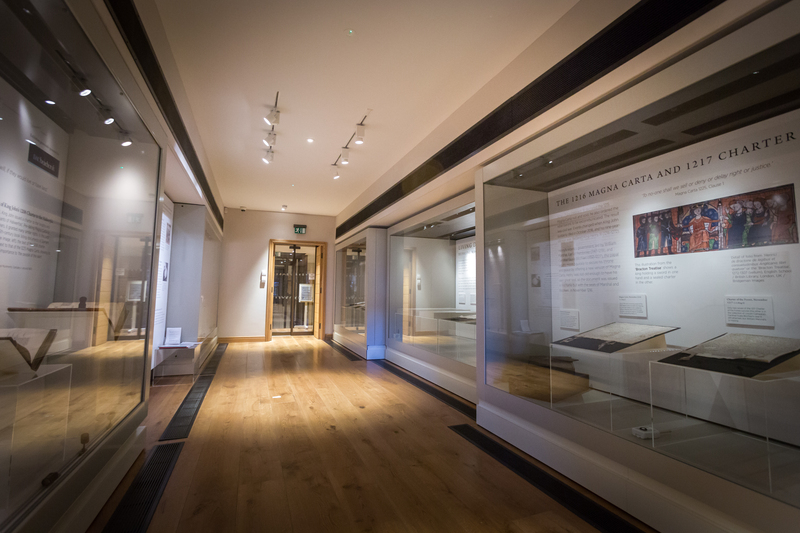 The creation of new exhibitions in the Cathedral’s Claustral buildings has enabled the Cathedral to provide its many visitors with new opportunities to experience and understand the Durham’s Christian Heritage. 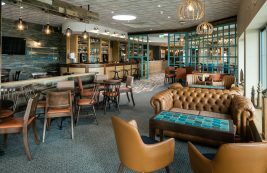 These spaces are linked via a new Glazed Gallery with works completed on the existing foyer to the restaurant and the treasures area. The SIMPSON Joiners’ Shop also created multiple pieces of bespoke joinery for the project and worked conscientiously to ensure the historical nature of the building resonated throughout with elements such as large solid oak stud doors being created to replicate the original fittings. 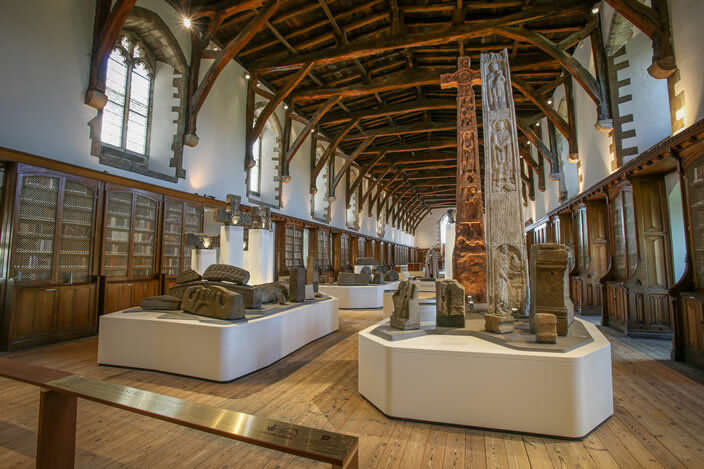 SIMPSON have also completed a second phase of works for Durham Cathedral that included the refurbishment of the existing Monks’ Dormitory and Great Kitchen to create new exhibition space for The Treasures of St Cuthbert and improve access to these areas. 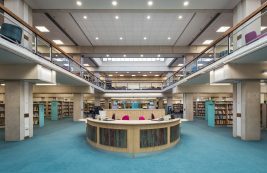 A close controlled air conditioning system was installed in the new access gallery link and services improvements were undertaken within the existing refectory library. This phase of works also included the creation of further exhibition space in the existing covey in order to provide disabled level access between the Great Kitchen and the Cloister Garth. Significant conservation repairs were also undertaken to the external façade and the roof. “The Chapter of Durham Cathedral and the architect selected SIMPSON based on their value for money, enthusiasm and willingness.